May *one of* the best weeks of the year commence: Thanksgiving week! I mean, who doesn’t look forward to that one Thursday in November that has basically been deemed a food marathon? You have your turkey, mashed potatoes, green bean casserole… you know, the works. We’re willing to bet that some of your favorite dishes have a secret recipe behind them, too. It’s that singular special ingredient, or three, that really takes things to the next level! The same analogy can be used when it comes to the “recipe” behind a successful event. When we look at all of our past expos, conferences, and major events, we can pinpoint a couple of things, or “ingredients”, that really put us over the top! What exactly are these, you might ask? Look no further- here are a couple of elements we add to our “secret sauce”! We’ve said it before on previous blog posts: communication is key. Whether it be amongst your team, or with your client, effective communicating goes a long way. There are so many hiccups that may present themselves- it’s inevitable. For example, we might run into a scenario in which the client decides they’d prefer a 360° photo booth instead of a miniFreeze. When you’re getting down to the wire, it’s important to discuss in detail what can be done to get the job done, and how to iron out any kinks. This is a great segué into our next point. It goes without saying that you must be flexible when planning an event. No matter the scale, every event detail matters, and you must put your best foot forward at all times. Leaving yourself some wiggle room for error, or general flexibility to change certain aspects, will help you mitigate any headaches. Plan A is always preferred, but sometimes plan B or C will work out just fine! Now, we can’t give you every single trick of the trade that works for our events team specifically. We’d probably run out of room on this post! However, if we had to select a couple “ingredients”, these would be them! What are some of your company’s special ingredients when it comes to event strategy? 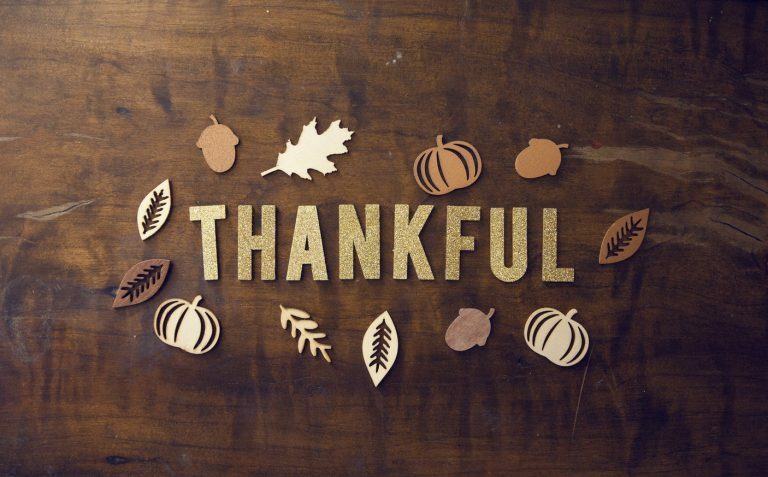 All in all, we hope everyone has an amazing Thanksgiving Holiday! Gobble Gobble!